Supernova incoming! 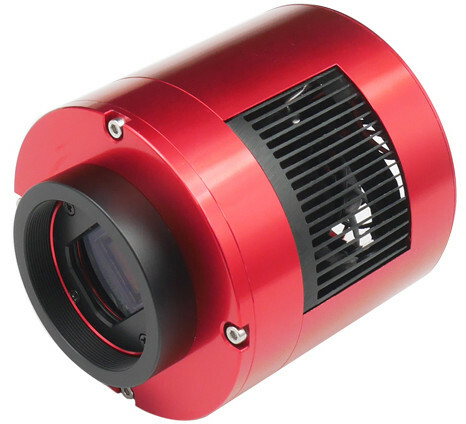 ASI183 series released! 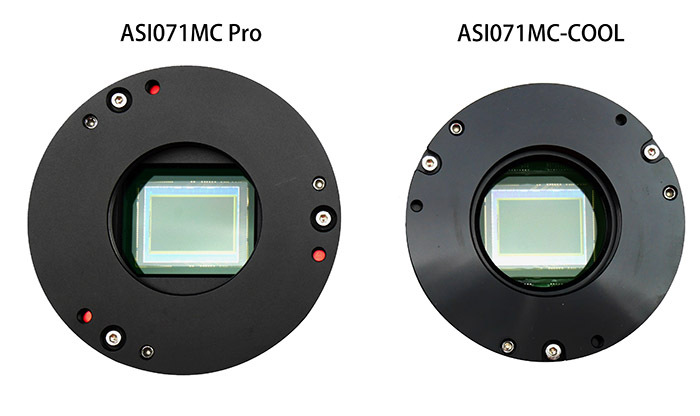 ASI071MC Pro Camera, Successor of ASI071MC-COOL!